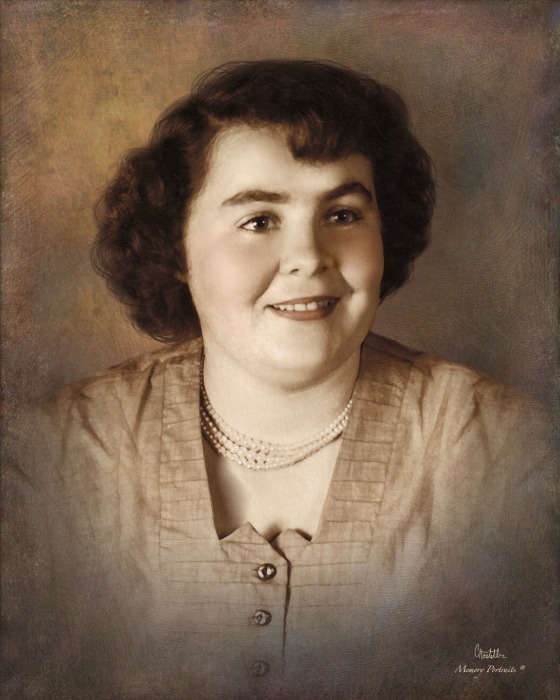 Obituary for Mildred Jane (Myers) Czerpak | Mason-Gelder Funeral Home, Inc.
Mildred Jane Czerpak 87 of Jeannette went home to be with the Lord Saturday September 1, 2018 in Forbes Regional Hospital. She was born July 17, 1931 in Penn a daughter of the late Arthur and Dorothy (Hemminger) Myers. She was a Sunday School Teacher and Choir Director of the former Open Bible Church and she helped raise all of her grandchildren. In addition to her parents she was preceded in death by two brothers John Myers and Arthur Donald Myers. She will be greatly missed by her husband of 68 years Edward, two daughters Suzanne Kepple and her husband David of Jeannette and Darlene Speer and her husband Richard of Irwin, four grandchildren Jason Kepple, Megan Peters and her husband David, Jesse McConnell and his fiance Leah and Aaron McConnell and girlfriend Natalie, two great granddaughters Alyssa Jamison and Maddi Peters, a sister Marian Elias and her husband Rev. William of Jeannette, a sister in law Hazel Myers of Jeannette and numerous nieces and nephews especially Michelle Lisk and her daughter Jenna Elias. Friends will be received Tuesday and Wednesday from 2-4 and 6-8 PM in the Mason-Gelder Funeral Home Inc. 201 N. First St. Jeannette. Funeral services will be held Thursday at 11:00 AM in the funeral home with Pastor Sheldon Moore officiating. Interment will follow in Twin Valley Memorial Park, Delmont. To send online condolences visit www.mason-gelder.com.